The Apollos combine five experienced and passionate musicians to create an unforgettable live music performance for your special occasion. Featuring violin, electric/acoustic guitar, drums, bass and keyboards. 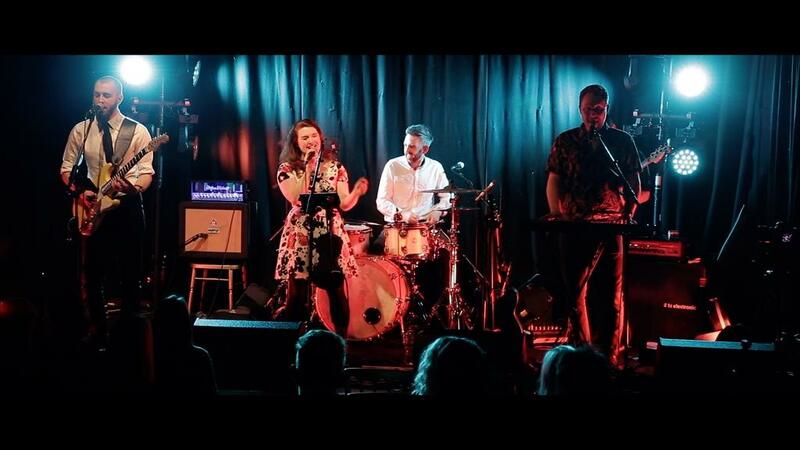 The Apollos are a Young, Energetic five piece band whose song list will have something for everyone! Performing popular chart toppers (Beyonce, Taylor Swift, Sam Smith, Olly Murs) as well as your favourite classic hits (Tina Turner, Bruce Springsteen, The Police), their unstoppable energy and electrifying vocals will make your guests find the dance floor irresistible! The Apollos combine five experienced and passionate musicians, boasting male and female vocals they create an unforgettable live music performance for your special occasion. 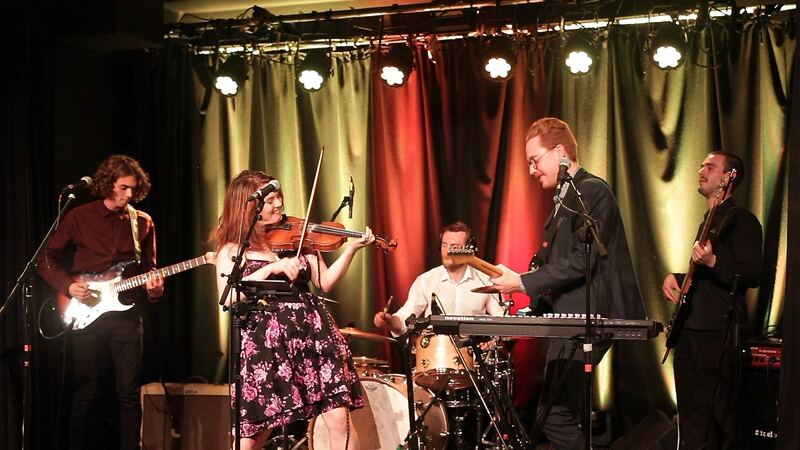 Featuring violin, electric/acoustic guitar, drums, bass and keyboards, the band’s eclectic repertoire provides something for all musical tastes. 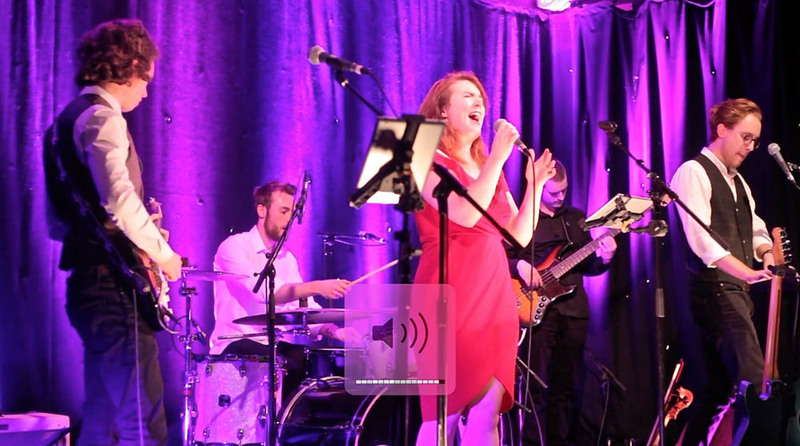 This talented and energetic five piece guarantee a smooth and enjoyable live music performance, perfect for any event where you want to get your guests off their seats and dance the night away! 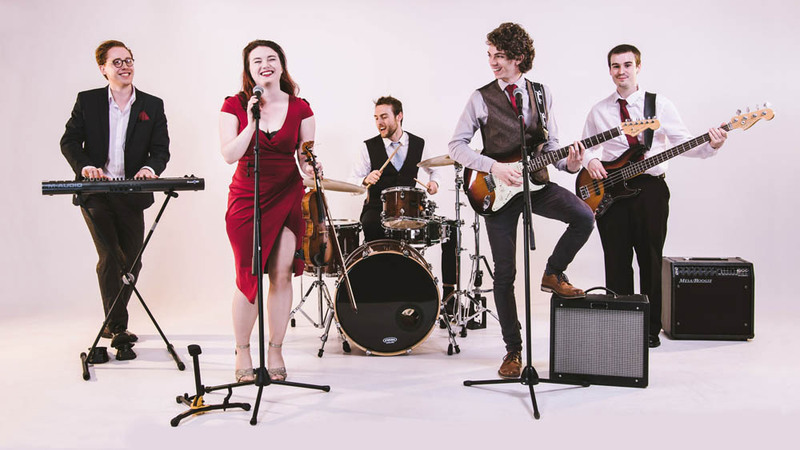 As well as a lively pop set, the Apollos can turn your dance floor into a stomping ceilidh dance with an energetic and talented fiddle player and backing instruments. If you or your guests are unfamiliar with the dances, don’t worry! The band’s professional caller will guide you through the steps. The rest is up to you! The Apollos encourage any song requests, in order to provide clients with both a professional and personally tailored service that you’ll never forget. The band also use their own top of the line equipment, ensuring a hassle free experience.